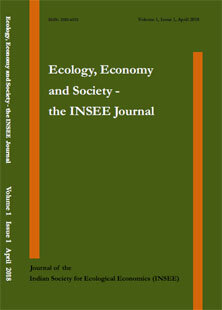 Ecology, Economy and Society: the INSEE Journal 2(1) is available online. new * INSEE announces the Tenth Biennial Conference, 6-8 November 2019. INSEE invites Research Papers for its bi-annual peer-reviewed open-access Journal.